As birds tweet outside of your window in the morning, it is only natural to wonder what type of bird is singing. 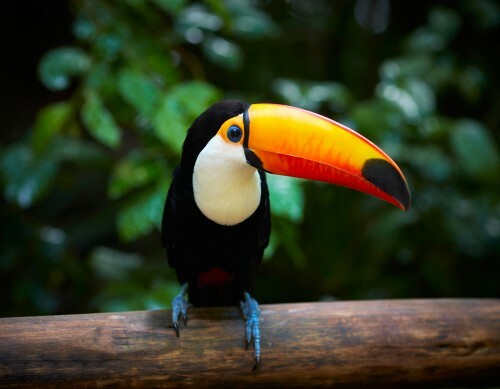 There are many different types of birds that are native to different parts of the world. Many people put out bird seed to see which birds are in their neighborhood. Depending on where you live, you can also set up a hummingbird feeder and watch these beautiful birds flit by the feeder this morning. From unusual species to standard starlings, there are so many different birds. 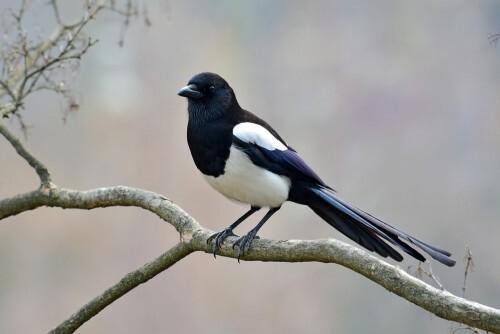 These birds range from the fairly low intelligence chicken to the strikingly smart crow. In research studies, the crow was able to communicate important information to other birds. 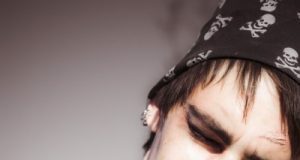 Researchers had college students wear masks before antagonizing the closest crow. Later on, different crows who were not even present dive-bombed these mask-wearing youth. 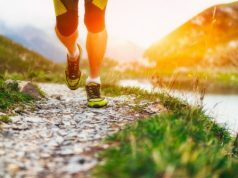 This study showed that the crow were communicating detailed information about the environment and were able to remember it. 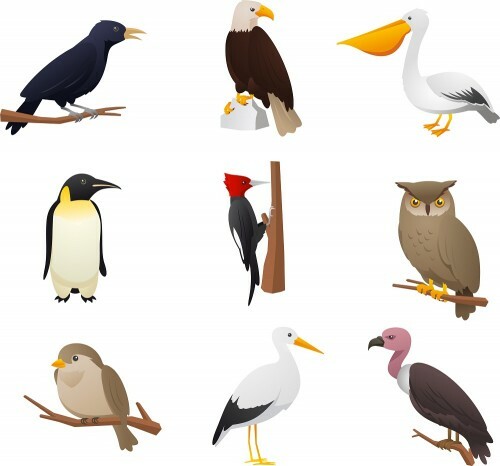 Each bird has unique qualities, and it is always fun to learn more about the different types of birds. We have compiled a list of some of the most basic varieties of birds that you might find, but keep in mind that there are many, many more birds out there. Currently, humans have recognized more than 10,000 bird species in the word. These birds range from the land-bound penguin to the carrion-eating vulture. In general, birds have wings, lay eggs and are warm-blooded. Other than these generalities, you will find birds with different diets, unique migration patterns and unusual traits. These lovely little birds about 6.5 inches long. 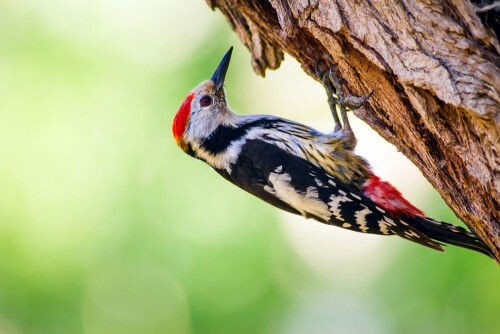 You will typically see these cute birds in the woodlands, gardens and orchards as springtime begins. 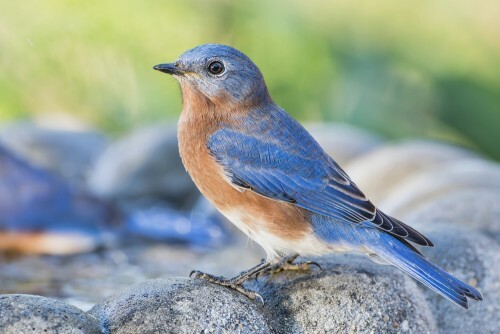 These little birds typically have a white stomach and a bright blue upper body. The female birds have a gray-colored head. 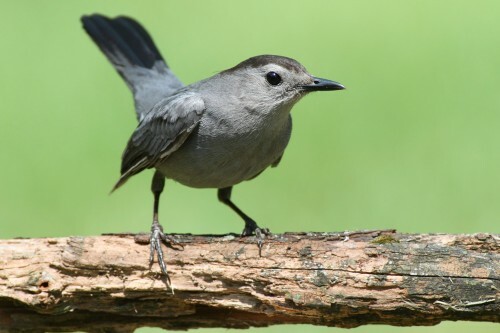 In Missouri and New York, this beautiful bird is actually named as the state bird. Owls are one of the best known types of birds, but you probably will not see them in the city. This bird is known for its gigantic eyes and its ability to turn its head in nearly any direction. 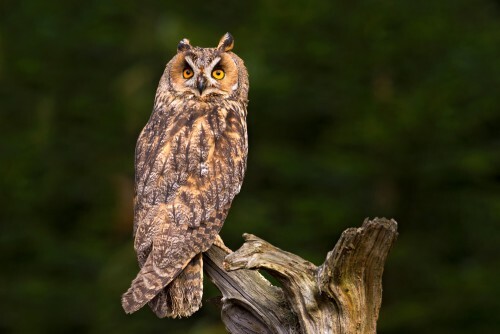 Throughout the world, there are many different types of owls. You can find them in warmer climates like the United States or in cold areas except for Antarctica. This bird typically lives off of fish, insects, other birds, rats and hares. They sleep during the daytime before coming alive at night to hunt. 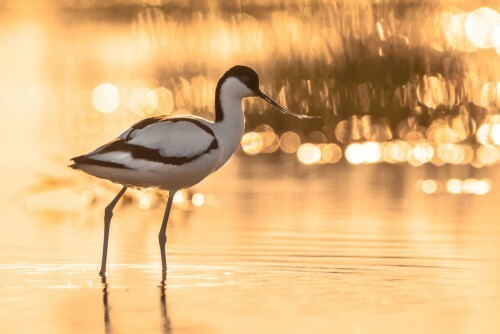 There are four main types of Avocet in the world. These are the Andean Avocet, the Pied Avocet, the American Avocet and the Red-necked Avocet. This bird has a thin bill that is a bit upturned. It has webbed feet and long legs. These birds typically live in colonies. When they are threatened, they can become extremely aggressive. You will generally find this bird in Europe, North America, South America and Australia. 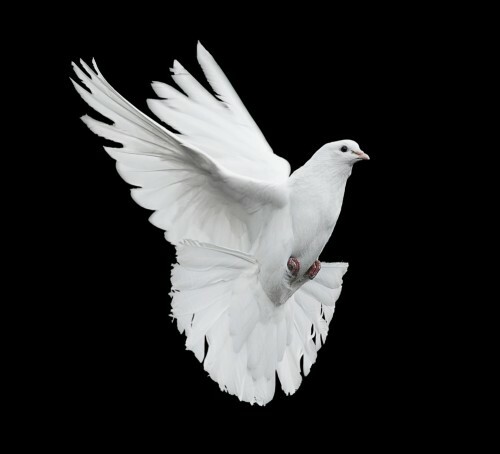 For centuries, the dove has been used as a symbol of peace. You can find a wide variety of dove species like the Polynesian ground dove, the Whistling Dove, the Grenada Dove and the Laughing Dove. Used as symbol of romance, these birds feed on plants, fruits and seeds. They look somewhat like a pigeon, but have a longer tail and are a bit smaller. Geese are found throughout the world. 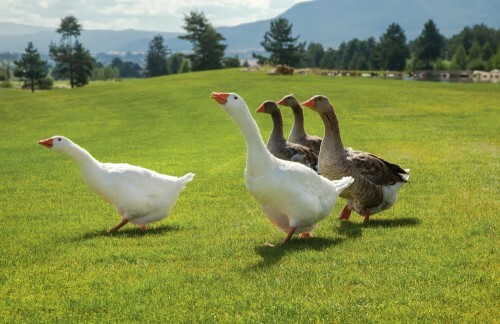 The main varieties are the gray, white and black geese. 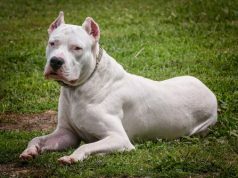 They are medium to large in size and can be domesticated. Wild geese fly long distances to migrate during the warm and cold seasons. They eat a vegetarian diet, which means that farmers sometimes get annoyed with this bird. Geese are quite intelligent birds. Long ago, I lived on a floathome and one of the local geese would knock on my door in the morning to get treats. While it might have a pretty name, this bird has a bad tendency of stealing baby birds out of their nests. The Tintin species is the one best known for this behavior. While it might be a bit of a thief, these birds are self-reliant when it comes to hunting for their food from a very young age. This bird is native to Africa, Asia and Europe. You can recognize it by the distinctive crown on its head. Plus, it makes a “hoo-poo” call that makes it stand out from other bird. This bird generally eats insects and reptiles. In the morning time, it opens its wings to bath in the warm sunshine. This is a unique, fun bird to hear. This bird has the uncanny ability of mimicking the sounds that other birds make. They generally have a chestnut color under their tail with gray on the rest of their body. Some of the most common species to find are the Tooth-billed catbird, the Green catbird, the Black catbird, the White-eared catbird and the Abyssinian catbird. You can find this unique creature throughout the world. This bird is a type of pheasant. They are medium in size and are often hunted in the wild. 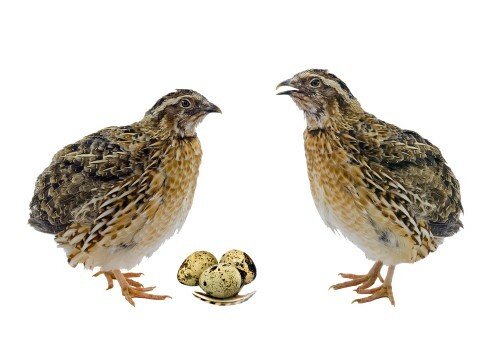 These birds can also be raised on farms for meat or eggs. This type of bird typically eats insects and seeds. 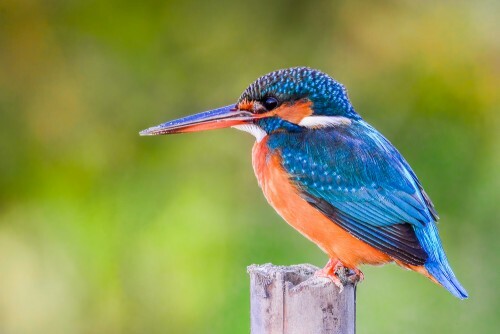 In the wild, there are more than 90 species of kingfishers. You can find them in wetlands and woodlands around the world. They have a pointed bill that helps them dive into the river and catch fish. Because they have to see the fish in and out of the water, they have excellent eyesight whether they are under water or in the air. This bird is famous for its inability to fly. 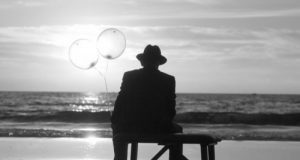 Instead of flying, it swims in the ocean to catch fish. You can find penguins in the southern hemisphere where they typically congregate around cold areas like Antarctica. There are a few penguins like the Galapagos Penguin that live in more temperate areas. 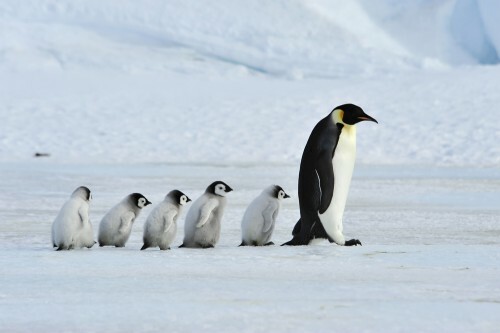 Out of the many penguin species, the Emperor Penguin is known for being the largest. Unlike other birds, the penguin lives around half of its life in the icy waters of the ocean. This is certainly one of the coolest birds to see. You will find this bird in Central America, Mexico and the Southwestern United States. It likes to live in the desert and eats mostly insects. The Roadrunner either lives in pairs or completely alone. 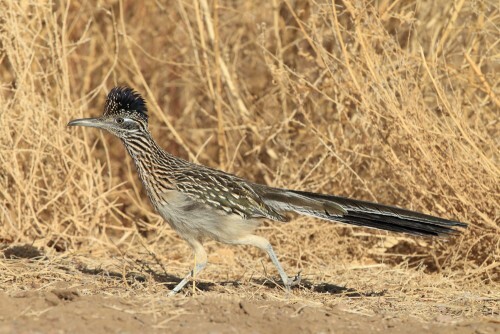 The main species are the Lesser and Greater Roadrunner. This bird typically eats fruits, reptiles, seeds, rodents and small mammals. It got its name because it can run over 30 miles an hour along the ground. 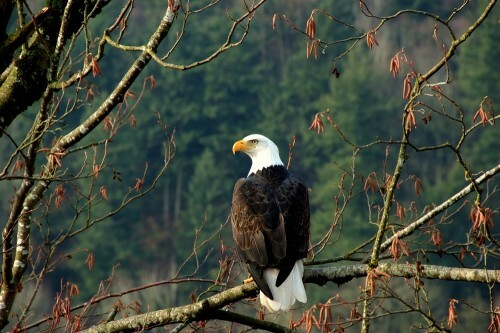 This is the national bird of the United States. It typically lives near the coast or in marshes. It is easily recognized by its white, bald-looking head and white tail. It has a yellow, hooked bill and large wings. Because of its strength and size, this bird will often feed on larger animals like geese, ducks, rabbits and beavers. It can also eat fish, gulls and reptiles. This bird taps on wood to located insects and communicate with other birds. It also happens to be the namesake of the cartoon character, Woody Woodpecker. This bird is known for being brightly colored with a large bill. This bird nests within holes in trees and does not migrate. Normally, this flamboyant bird eats insects and fruits. 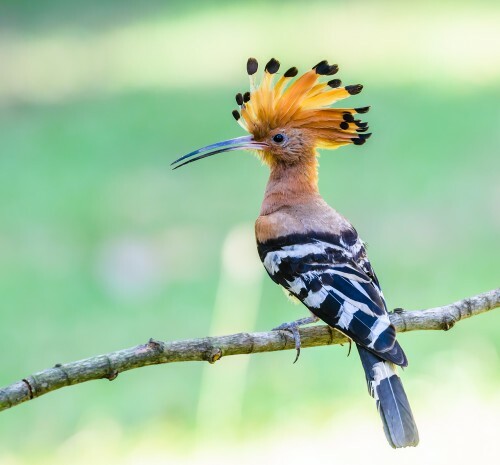 This unique bird is a popular focus for fine art because of its natural beauty. 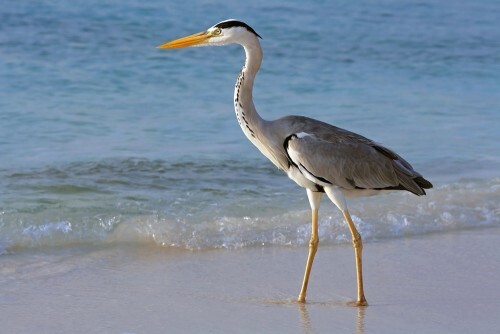 There are around 64 species of herons in the world. They are often found near wetlands and are known by names like bittern or egret. This type of bird eats aquatic animals, fish and insects. In Latin, this bird is known as the Prunella modularis. This tiny bird is typically found in temperate areas of Asia and Europe. 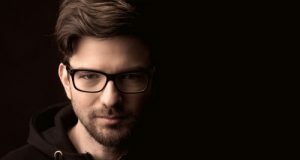 Recently, it was introduced to New Zealand and is doing well there. 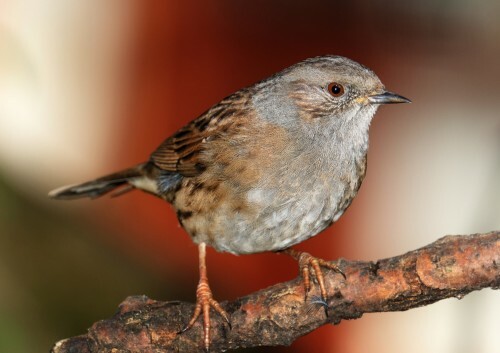 Nicknamed the Hedge Sparrow, the Dunnock is a chirpy bird that lives within ground dwellings. 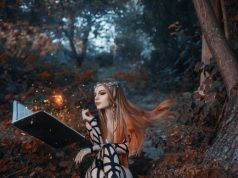 You may see it if you walk in the woods or a park in the evening. 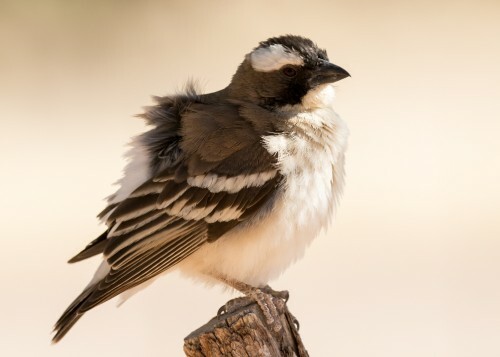 This bird has a powerful beak and a plump, cute body. When they want to bathe, they actually bathe in dust. They dig up a little dust with their feet before lying in the dirt. Then, they fling the dust around so that it lands on their bodies and wings. When they are given a chance, they will do the same thing in water. This bird typically eats insects and seeds. Easily recognized as a popular yard art decoration, this bird loves to live in large colonies with its fellow flamingos. 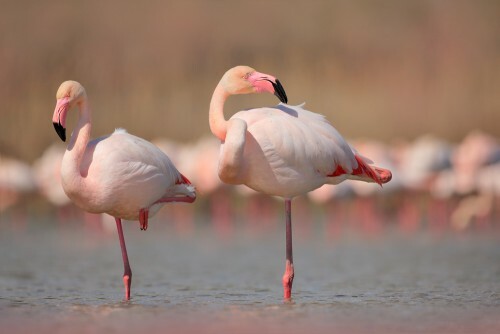 The main types of flamingo species are the American Flamingo, Jame’s Flamingo, the Lesser Flamingo, the Greater Flamingo, the Chilean Flamingo and the Andean Flamingo. You can find these birds in diverse areas like Florida and parts of Africa. The only mountain flamingo is the Andean Flamingo, which lives in the highlands. These pink birds have a beak that allows them to filter out the dirt and silt before they actually eat their food. This type of bird is found in two main species. The female is known as a peahen, and the male is called the peacocks. In India, the peacock is actually the national bird. 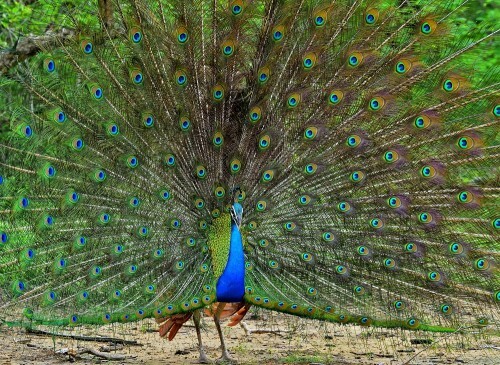 During courtship, the male peafowl spreads its feathers to show off its good looks. This type of bird typically eats seeds, plants, insects, flower petals and reptiles. This bird is a bit rough on the eyes with a brown body and a bald head. 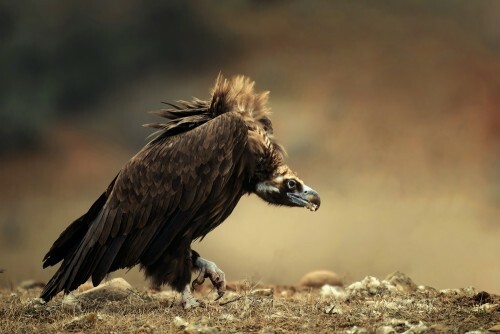 Unlike other birds, the vulture rarely kills other animals unless they are already wounded. Instead, they wait for a different animal to kill and eat the animal. After the other animal is done eating, the vulture moves in to scavenge on the remaining flesh. 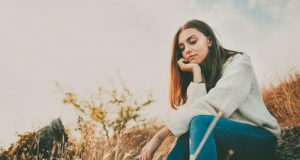 Previous articleWhat Does It Mean When a Girl with a Boyfriend Flirts with You?